Other Criteria is an arts-based publishing company co-founded by Damien Hirst. With spaces in London, Ilfracombe and New York, Other Criteria has established itself by producing an array of unique artworks, art publications and limited editions in a variety of media. 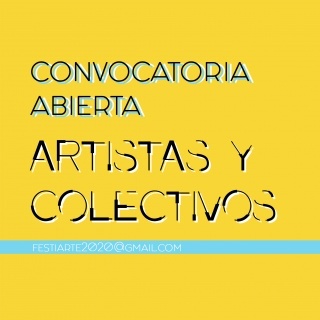 Working directly with a number of established artists, we strive to create a tangible, everlasting presence with each artist we collaborate with. We source artisans, printers and fabricators worldwide to make books, prints and a wide range of desirable items of great originality, including photographs, clothing, sculptural works and jewellery. Many of our publications have won international awards for their design and have included essays and interviews by Hans Ulrich Obrist, Gordon Burn, J.G. Ballard, Michael Bracewell, Rudi Fuchs, Neal Brown, Jeremy Miller, AA Gill and Bruce Ferguson. 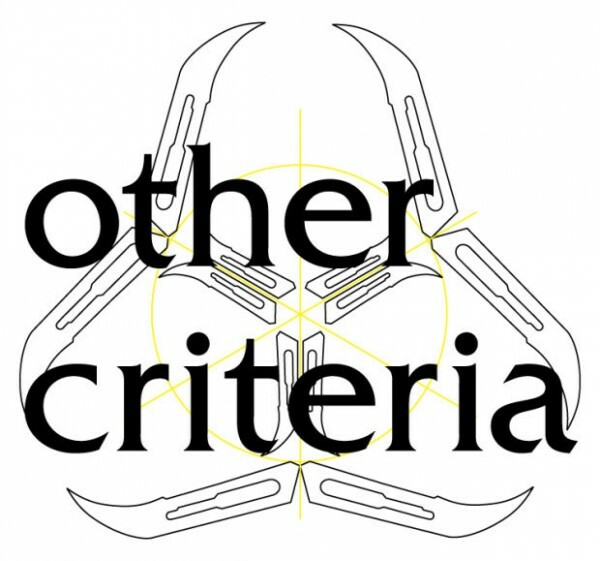 Other Criteria artworks are available through www.othercriteria.com and in our stores.